Cycling is the most eco-friendly means of travel, and it offers countless benefits for the environment, as well as your physical and mental health. Therefore, if you have discovered the benefits of this activity and plan on visiting Poland soon, make sure you bring your bike with you and visit The Starry Night bike. 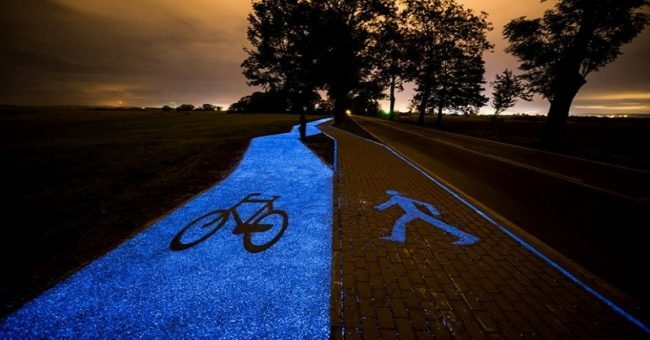 This solar-powered bike lane glows in the dark, and is completely self-sustaining, as it’s charged by the sun. 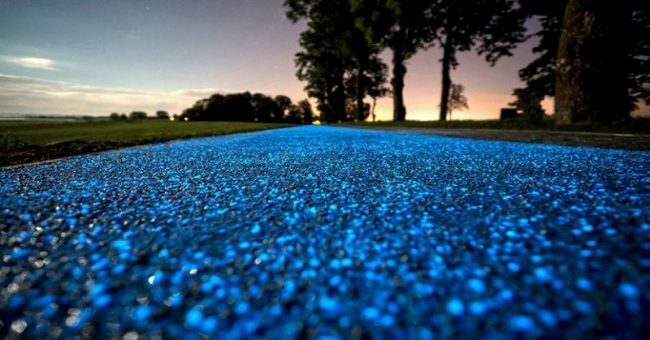 It is illuminated by phosphor, a synthetic material which lights up after it’s been charged by the sun. Yet, this amazing bike lane is still being tested, so we cannot be sure of its duration, but it is definitely a reason more to visit Poland and enjoy its beauty!